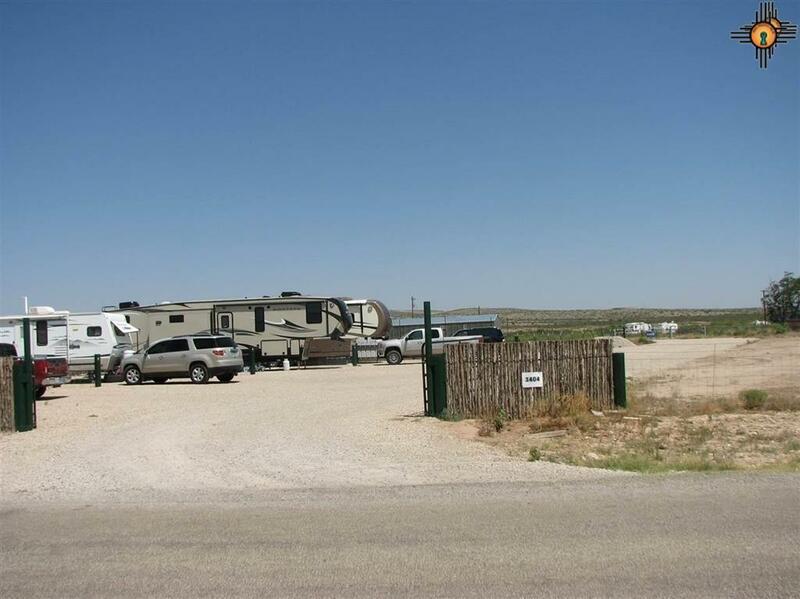 Approximately 2.17 acres +/- with 4 RV rental spaces, low maintenance investment property. 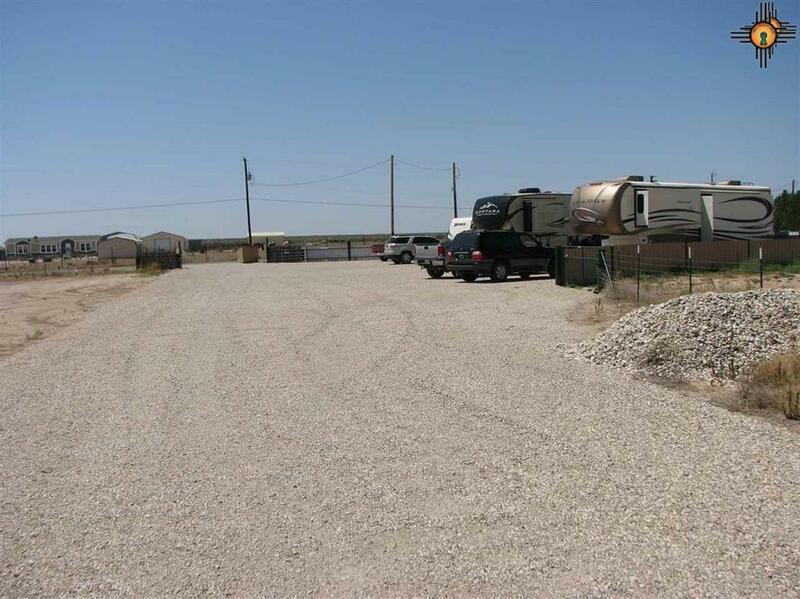 Engineered 50' road into property which grants access to 3404 Hidalgo Rd. Engineered surface & concrete slab under each space, with fences dividing spaces. 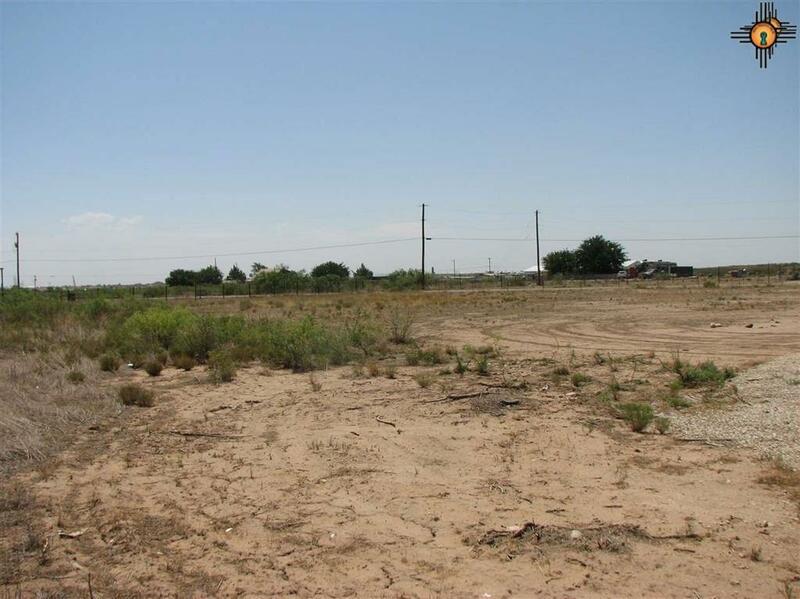 Approximately 0.75 acre remaining to build a home or add additional income potential. 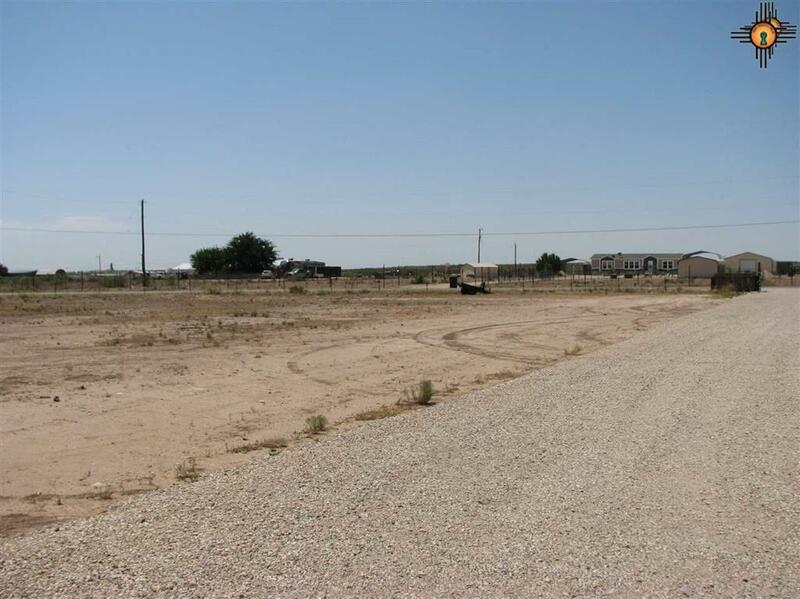 Listing courtesy of Dunagan Associates.